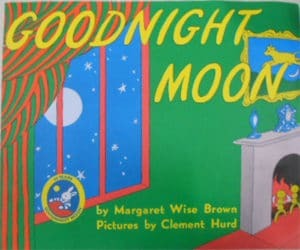 Goodnight Moon is a classic children’s book that has stood the test of time. It’s a lovely book where we say goodbye to each item in the room in turn, until finally it’s ‘Goodbye Moon’. This is a lovely book to create quiet and calm moments or at the end of the day. It ties in nicely to the themes of Routines and Home. What if Goodnight Moon was a song?